With Dylan’s commercial profile on the rise, Columbia was now urging Dylan to release a steady stream of recordings. Upon Dylan’s return to New York, studio time was quickly scheduled, with Tom Wilson back as producer. The first (and only) session was held on June 9 at Columbia’s Studio A in New York. According to Heylin, “while polishing off a couple of bottles of Beaujolais”, Dylan recorded fourteen original compositions that night, eleven of which were chosen for the final album. The three that were ultimately rejected were “Denise Denise”, “Mr. Tambourine Man”, and “Mama, You Been on My Mind”. Ramblin’ Jack Elliott was present during part of this session, and Dylan asked him to perform on “Mr. Tambourine Man”. “He invited me to sing on it with him,” recalls Elliott, “but I didn’t know the words ‘cept for the chorus, so I just harmonized with him on the chorus.” Only one complete take was recorded, with Dylan stumbling on some of the lyrics. Though the recording was ultimately rejected, Dylan would return to the song for his next album. 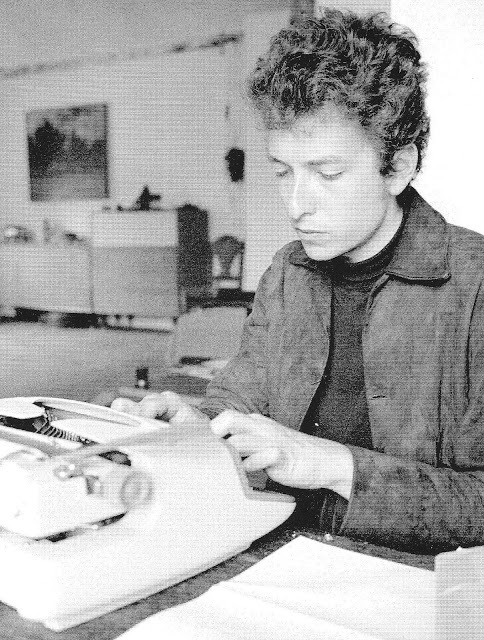 By the time Dylan recorded what was ultimately the master take of “My Back Pages”, it was 1:30 in the morning. Master takes were selected, and after some minor editing, a final album was soon sequenced. 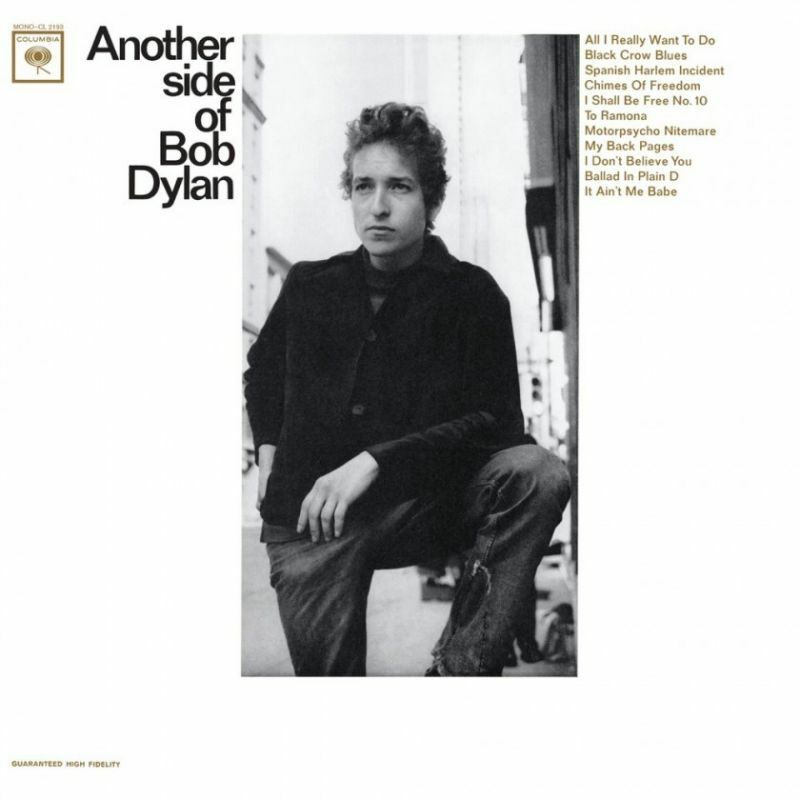 Released on: Another Side Of Bob Dylan, 8 August 1964. Released on: The Bootleg Series Vol 7. No Direction Home The Soundtrack, 30 August 2005. Released on: The Bootleg Series (Rare & Unreleased) 1961–1991, Volume 2, 26 March 1991.
thanks for the update, egil. columbia could probably make a few bucks by rereleasing some of this!